The world was mesmerized by the world-class display of a young Maradona when he inspired Argentina to their first World Youth Championship title in 1979. Japan’s golden generation took the world by surprise as they dumped England, Mexico and Uruguay along the way to reach the Final in 1999. Myanmar made history in 2015 as they qualified for the first time while Serbia shocked the world by defeating Brazil in the Final in the same year. FIFA World U20 Championship (formerly known as World Youth Championship) will once again kick off at the end of this month in Korea Republic. 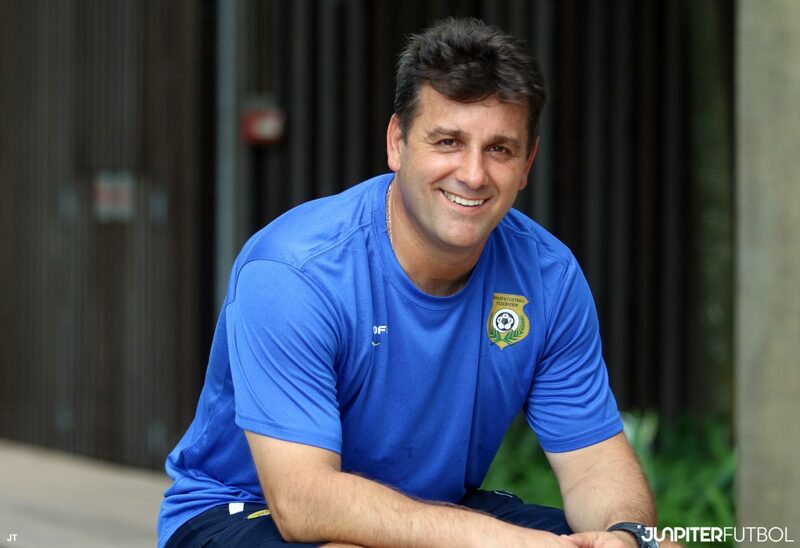 Apart from the competition’s rich history, this year it gives Singaporeans another good reason to catch it – former Tanjong Pagar United FC’s striker & former National Football Academy coach, Dejan Gluscevic will be leading Oceania’s Vanuatu U20 in their first ever world cup campaign. Coach Dejan is delighted to be back in Singapore but this time in a different capacity. He is leading the Oceania team, consists of 30 players & officials, to Singapore for a week-long training camp before flying off to Korea Republic. During this one week, the team will play a series of training matches against Singapore U20 & Singapore U22. According to Coach Dejan, this is a historic moment for the Republic of Vanuatu, a Pacific island nation with a humble population of just 300,000, to qualify for a World Cup. Although the country has only got a semi-professional league with limited training resources, Coach Dejan is proud that the team has worked hard to reach the level where they can play the best 23 other countries in the world. Despite only taking charge of the team for just a few months, the former striker turned coach is optimistic on his team’s chance of progressing from the group stage and expresses his desire to showcase Vanuatu’s football to the world. After spending nearly a decade in Asia, and half a decade in Singapore playing and coaching some of the best young players before he left 3 years ago, Coach Dejan remains confident with what Singapore teams can offer to Vanuatu U20’s preparation. “The standard of youth football in Singapore has always been decent. Although I will be trying out different tactics, I will still be fielding a strong squad to face Singapore teams in which I believe it will benefit both ways, “ added Dejan.